The Izy HRG 536 VK has great safety features such as the blade brake. 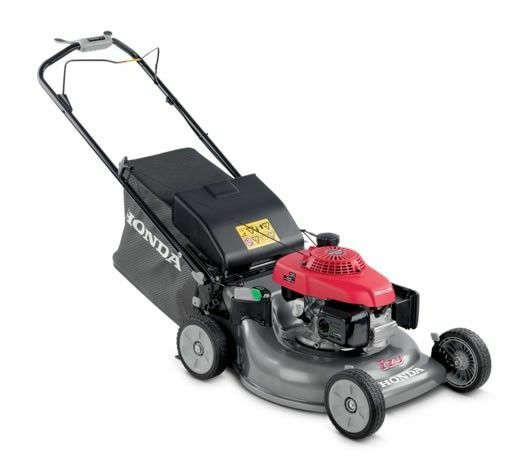 Every time you take your hands off of the handle, the blade and engine will come to a halt providing you with plenty of peace of mind as you mow. No more pushing. 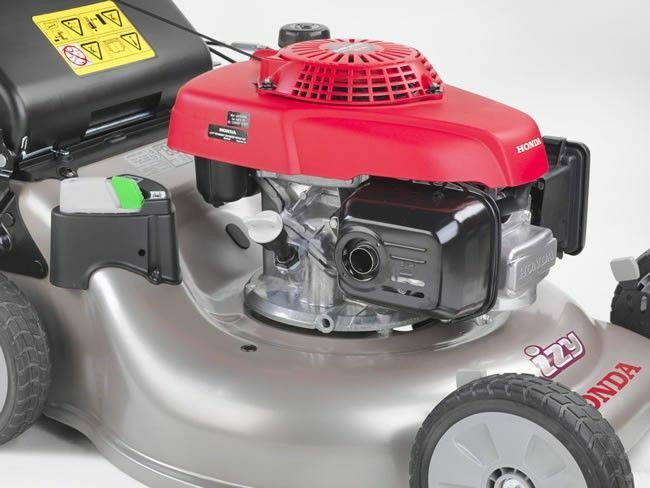 Let this 21" powered Izy lawn mower do all the work for you! 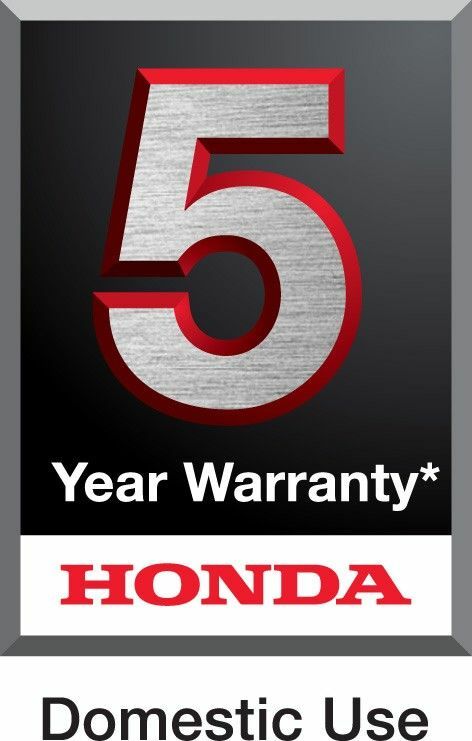 Overhead cam design and powerful torque across a wide RPM range. Easy to start. Economical, clean, powerful and reliable GCV160 4-stroke engine and quieter blade design gives new Izy a 30% reduction in noise.